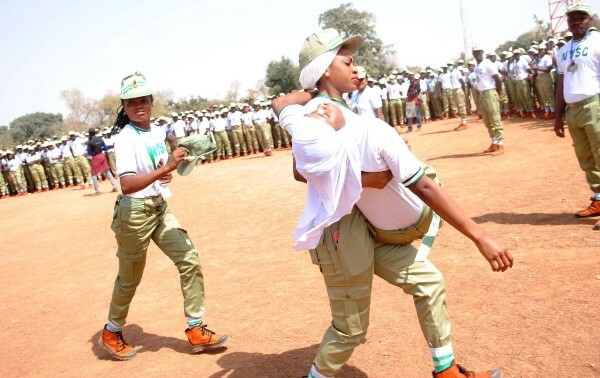 National Youths Service Corps (NYSC) members are to get N100million interest –free loan under the Skills Acquisition and Entrepreneurship Development unit of the scheme. According to NYSC Coordinator in Sokoto state, Musa Abubakar, the gesture was to enable corps members establish small-scale enterprises and become employers of labour. Each of the benefittng corps members would be given a minimum of N3million and a maximum of N10 million. The loans are to be disbursed to the corps members by NYSC, Central Bank of Nigeria, Bank of Agriculture, Bank of Industry, Heritage Bank, and the NYSC Foundation. This was disclosed this Friday at the NYSC Cultural Carnival organized to boost peace, unity and integration of the nation. Abubakar said the NYSC management had also signed a Memorandum of Understanding with the Sustainable Development Goals (SDGs) in that direction. He expressed optimism that the gesture would help in reducing poverty, unemployment, restiveness and criminalities.